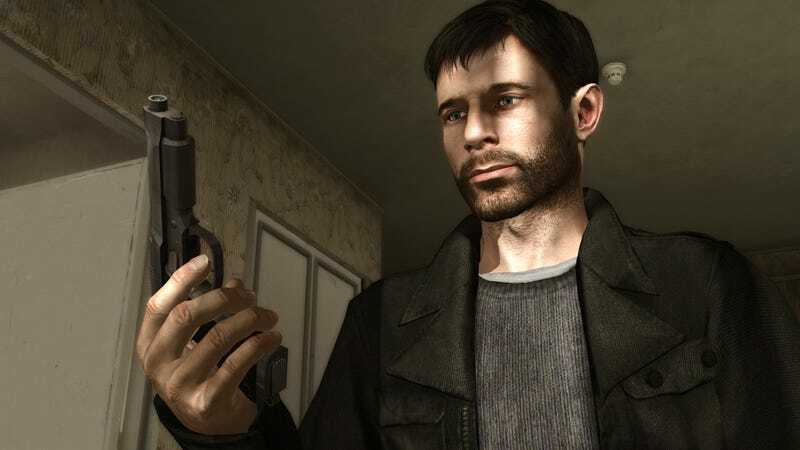 We’re continuing our playthrough of Heavy Rain right now on Twitch. We’re continuing our playthrough of Heavy Rain right now on Twitch. How many times can we press X to Jason? Tune in to find out.